When it comes to the world of tablets, there are truly just two different choices of mobile operating systems to choose from that offers a wide array of apps – iOS or Android. 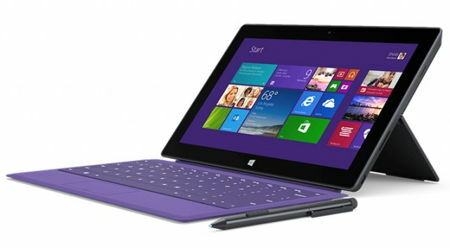 Other mobile platforms are not exactly the most popular, but Microsoft sure is pushing their Windows platform pretty hard on the tablet front, never mind the fact that their initial batch of Surface tablets did not do as well as expected, causing the company to write down the existing stock previously that affected the company’s earnings report. Definitely bitten once and not shy the second time, Microsoft as just announced its latest Surface Pro 2 model, in addition to a bunch of other accessories to complement it, of course. Cycling is no doubt a healthy habit and a kind of exercise which is gaining popularity in many cities around the world. It has also been touted to be one way in reducing massive traffic gridlocks as cities which were built a long time ago did not anticipate the massive growth in population, so much so that the fast growing number of cars and SUVs have contributed their fair share of traffic jams. Well, if you love cycling, that is fine and dandy, but do make sure that you have the adequate amount of protection as you can never tell just what the future might bring. 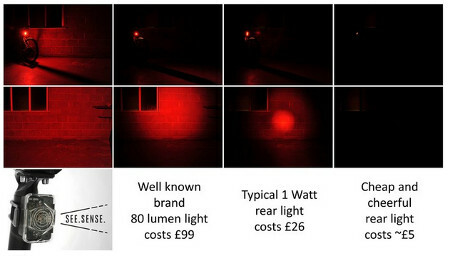 Increasing your visibility at night or in low light conditions are also important, which is why the See.Sense bike light might be a useful addition to your arsenal of cycling devices. While smartphones are great, I kind of miss picking up a land line receiver and having a long-winded conversation. You can’t wedge an iPhone in between your shoulder and under your ear the same way, and it has a knack for slipping out and escaping to the ground. There just isn’t a justifiable need for home phones anymore as we all have one in our pocket. While we don’t want to pay two separate phone bills, it would be nice to have the handset option available. It seems silly to spend much money on a writing utensil, because we don’t place much emphasis on handwritten notes anymore. However, that doesn’t mean we don’t need to jot something down to remember what we need from the store. 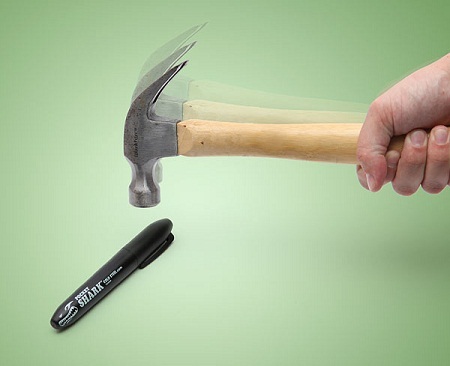 During these times, it is absolutely infuriating if you can’t find a working pen. Should you have a pencil handy, you’re all set to go as long as you have a pencil sharpener if the lead breaks.